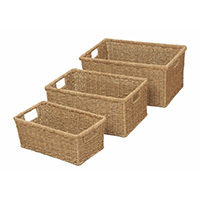 Set of 4 shallow wicker baskets with integral handles. 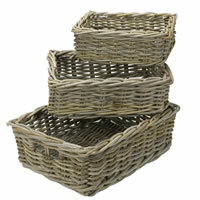 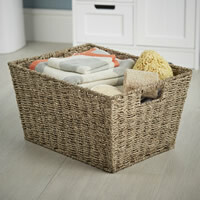 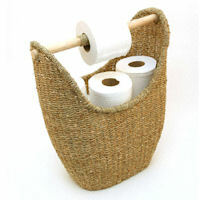 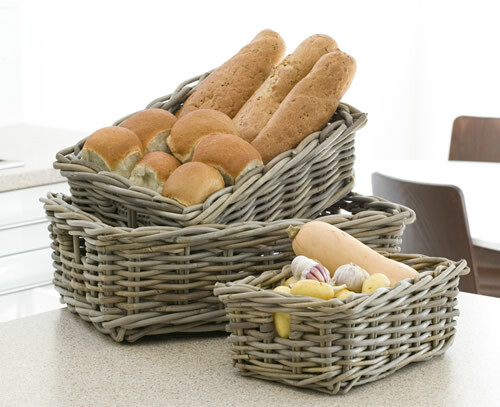 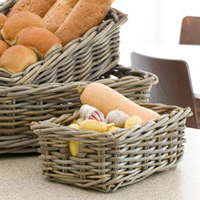 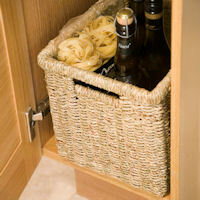 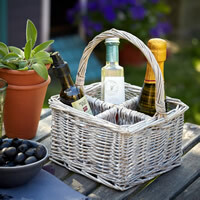 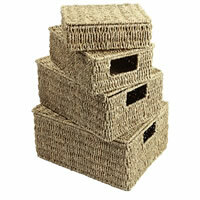 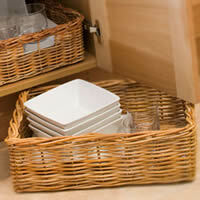 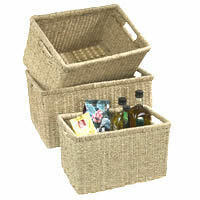 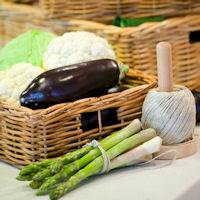 These quality baskets can be used for many tasks in every location from the kitchen to the living room. 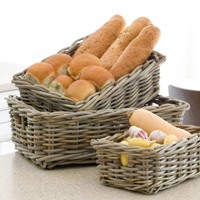 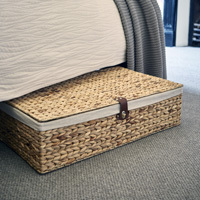 Whether storing vegetables or linen, these baskets add a touch of traditional elegance to a room and the set includes small, medium, large and extra large. 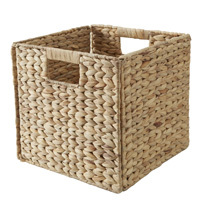 Please note that as this is a natural products the dimensions may vary slightly.